Did you miss me? 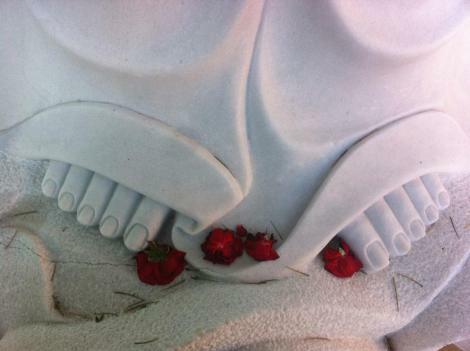 After a rather long holiday hiatus, it’s time to “Get on the Good Foot” again and get my blog on! First up: ever wonder how in the world to participate in a Twitter event? I know I talk about doing wine twitter tasting often on this blog because I do a few of them each month (for example #WineStudio on Tuesdays and #WineChat on Wednesdays). But what exactly are the nuts and bolts? 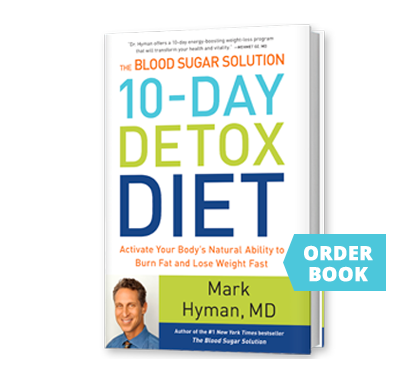 This has come up because an online community that I am part of “Healthy 2015” is using Dr. Mark Hyman’s book, The 10 Day Detox Diet. Because his The Blood Sugar Solution Paperback edition came out 12/30/14, he is hosting a New Year’s discussion on health, wellness, recipes, food, nutrition and all things health TODAY at 4pm PST. And he invites us to bring our comments and questions and to get ready to win some prizes including signed copies of the Blood Sugar Solution book to participants chosen randomly! At Dr. Hyman’s “Twitter Party” TODAY Tuesday Jan. 6, 2015 at 4pm Pacific Time, guests include numerous doctors, online personalities aka The Blender Girl @TheBlenderGirl, and celebrities Maria Shriver @MariaShriver (see the complete list below). Unlike Facebook, you don’t have to have an account to check out what’s happening on Twitter. But if you want to participate, comment, ask questions, or win prizes, you have to have an account. It will take a minute or two at most and that includes adding a profile photo. It’s free. The stream on twitter can be a bit overwhelming so in order to sort through the chaos, people use hashtags to find particular conversations. If you like wine, for example, you’d search for #wine. Or #Chardonnay. Each Twitter event has its own hashtags for example #ChampagneDay. Or #WineStudio. Or #WineChat. For this event, the hashtag to use, is #DrHymanChat. This is the tag that will sorts tweets into one place. If you want people to see your comments or questions, you MUST add this hashtag to every tweet. To find the conversation, type #DrHymanChat into the search bar at the top right. Directly under “Results”, make sure you select ‘All’ not ‘Top’ tweets. You can refresh the page to see all of the commentary LIVE as it happens. Feel free to ask questions, reply to other comments, favorite (that’s the star) and RT (ReTweet) or MT (mention –used to paraphrase). What makes Twitter work is following interesting people. You might start by following me of course! I’m @artpredator. Send a tweet about who you are and why you are following me and I’ll probably follow you back. Or RT or MT or favorite one of my tweets and that will get my attention too. In addition to following Dr. Hyman, you might also follow these folks who are participating in the “Twitter Party” (but don’t expect them to follow you back). Note that links are to website where you can find a link to their twitter feed or search for them in the search bar. Once the Tweet chat starts, you can easily follow people who interest you. I find it useful to have several windows and/or tabs open to track what’s going on. If you get into Twitter events like I am, you may use something like Hootsuite to help you follow along. Have fun! And Happy New Year! ← Cheers to Nat’l #ZinDay W Nov 19! Great, clean explanation of how to participate in a Twitter event! Thank you Gwendolyn! Thanks Kristopher! It was fun seeing you (someone I know from around town!) in the stream and to nab your tweet to include as an example! And thanks for all the good work you do keeping everyone healthy!